A soldier in the Defence Forces is facing discharge for pointing a loaded automatic rifle at another private when he was "just having a laugh" in his barracks. 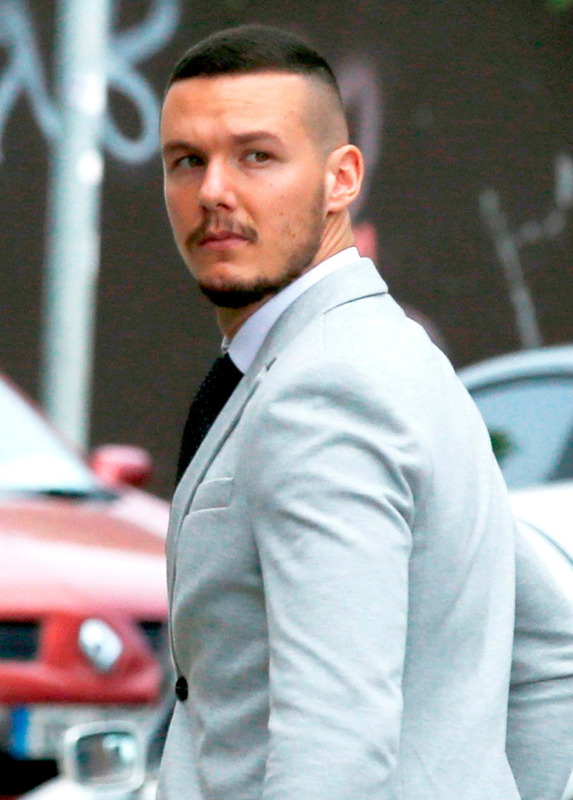 Private Dean Kane (24), of the 27th Infantry Battalion, breached "every single safeguard put in place" around weapons, lawyers for the Director of Military Prosecutions told the Court of Appeal yesterday. Pte Kane had pleaded guilty at a summary court martial in McKee Barracks to three counts of negligent performance of duty and one count of committing conduct prejudiced to good order at the military compound in Portlaoise Prison, where he was stationed, in October 2016. The charges were that Pte Kane loaded a Steyr automatic rifle with a magazine containing 30 rounds of ammunition; that he cocked the loaded weapon, thereby chambering a round in the rifle; that he pointed the loaded and cocked rifle in the vicinity of another private; and that he made a false statement to a corporal about the matter. He was sentenced to be discharged from the Defence Forces by order of the military judge last March. Pte Kane sought to appeal against the severity of his punishment in the Court of Appeal yesterday. However, the three-judge court found there was no error in the military judge's "impeccable" decision. Giving judgment Mr Justice John Hedigan said Pte Kane enlisted in the Defence Forces in August 2015 and "passed out" at Aiken Barracks that December. On October 15, 2016, Pte Kane was on duty in Portlaoise Prison when he was issued with a Steyr automatic rifle and magazine containing 30 rounds of ammunition. Mr Justice Hedigan said Pte Kane and another private were "joking" around in their bedroom while another private was present. Pte Kane loaded his rifle with the magazine, cocked it, and pointed it in the vicinity of his fellow soldier. Pte Kane, who was only in the Defence Forces a year, immediately showed remorse by saying it was a stupid thing to do. On hearing what had happened, a corporal confronted him and Pte Kane initially told him there was no magazine in the rifle, before later telling the truth. Counsel for the Director of Military Prosecutions, Remy Farrell, said the cocking of a gun should only be done where an order is given in express terms or where "highly regulated" circumstances arise.